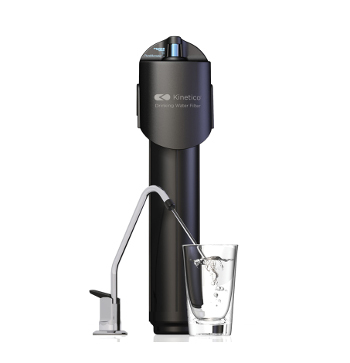 Get clean, clear, contaminant-free water conveniently at your tap. 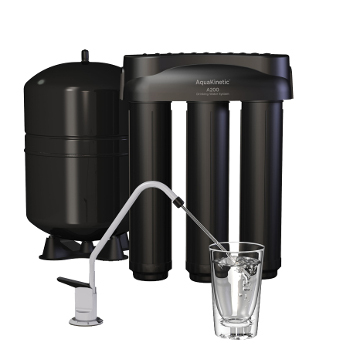 Our Drinking Water Systems remove more contaminants than any other drinking water system out there and will leave you with nothing but great tasting water. 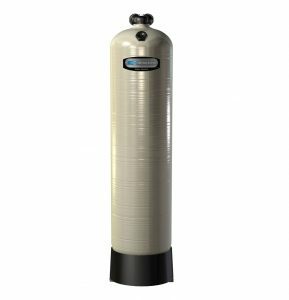 Specially designed to be completely customizable to your particular water chemistry, expandable to meet your unique situation now or in the future. 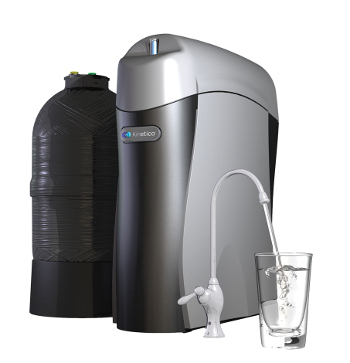 Get water you can trust without plastic bottle waste! 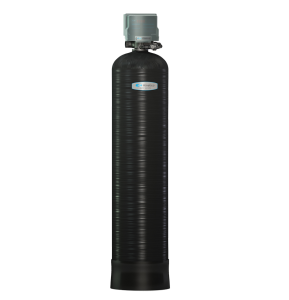 Your RO membrane will last longer if you soften your water. 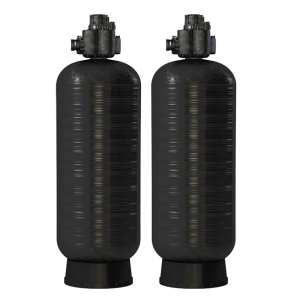 Pair your reverse osmosis system with a Kinetico softener, and Kinetico will extend the warranty on your K5 membrane from 4 to 10 years. 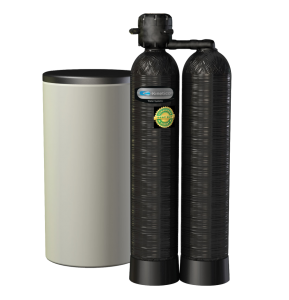 Whether you have a known contaminant or are seeking peace of mind, you will love the quality of your drinking water once we have installed your reverse osmosis system. 10 year warranty on parts and a 4 year warranty on membrane. 5-year warranty on all parts.